Is your refrigerator not cooling properly, or not functioning at all? Don't hesitate to call. The refrigerator or refrigerator parts won't fix themselves. Waiting to call for help can cause even more of disruption to your already busy life and household. Let us solve your refrigerator repair issues. Avoid the inconvenience of not being able to store fresh food for yourself or for your family to eat. If you think you may need affordable refrigerator repair services, call us now. We'll be there to find a solution as soon as possible to get your refrigerator functioning properly again. If you need best refrigerator repair or refrigerator parts in Reno NV, let us handle it. Your daily life is busy enough. We take the upmost pride in our high quality professional services. You can count on our prompt and efficient refrigerator repair service. We specialize in all types of refrigerator repair services: standard maintenance, replacing refrigerator parts, diagnosing problems, and reliable refrigerator repair. 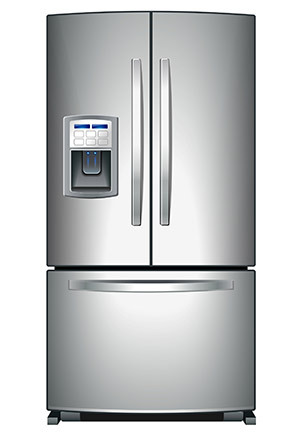 We service all brands and models of refrigerators. 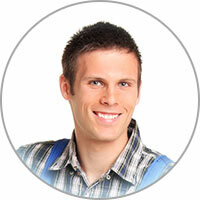 We're currently servicing refrigerator repair in Reno NV and the surrounding areas. Curious why your refrigerator makes funny noises? These sounds coming from your fridge could be the result of many different things happening internally. The three parts usually to blame include the compressor and the condenser and evaporator fan. Open the freezer and see if the volume increases - if so, it's the evaporator fan that you hear. If not, take off the panel to your condenser fan motor to hear if the noise is coming from there. A loud fan is an easy fix (replace it) but a loud compressor isn't and usually leads to appliance failure and complete replacement.